Graffiti artists REVOK and POSE of the MSK and The Seventh Letter camps have been extremely busy recently. 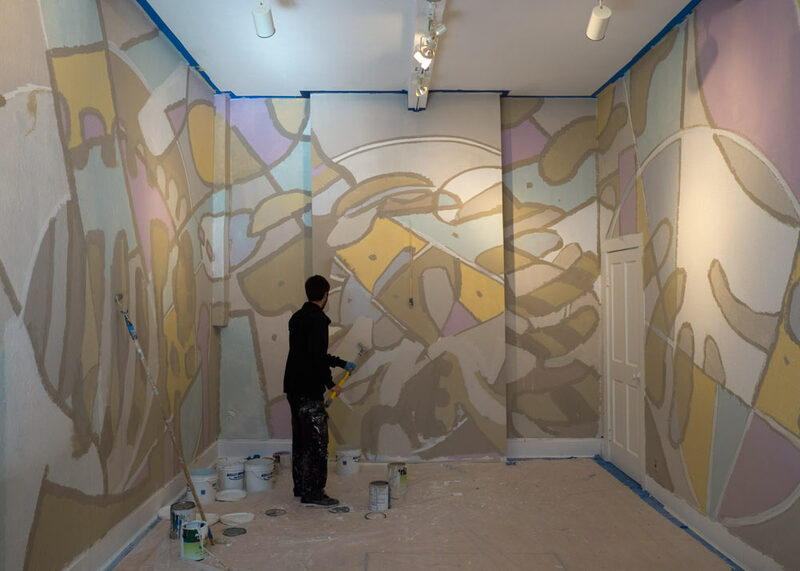 After re-decorating the Houston/Bowery wall they completed a show at the Jonathon Levine Gallery in New York City. The duo drew a huge crowd with a fantastic reception from fans and established artists alike. 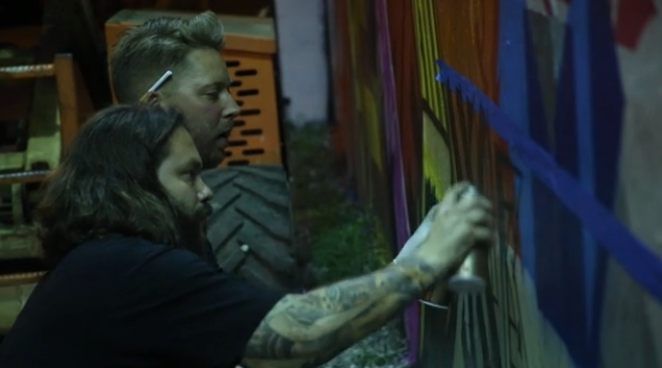 Here’s a video recap of their recent projects in New York. 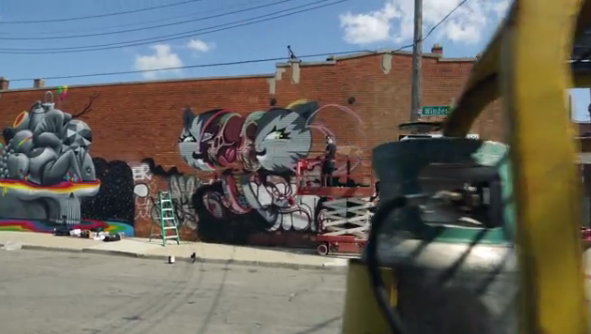 Video trailer for a NYCHOS‘ new exhibit entitled “I’d like to meat you” at Innerstate Gallery in Detroit. The show starts tonight, so if you’re in Detroit, get over there! Juxtapoz stopped by FIFTY24SF Gallery in San Francisco a couple of days ago to say “hello” to their January cover artist ARYZ and snap a couple of teaser shots for the fans as he prepares for his new solo show, “Style Is The Limit”, opening this Friday, April 19th. Our big favourite Digital Does of the Love Letters Crew is back with his final instalment of his “Endless Perspectives” video series in anticipation for a big exhibition of the same name. This video has him in Melbourne, Australia just doing what he does best. ‘Nuff said. 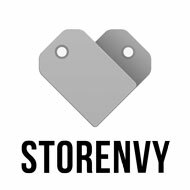 Video a click away. 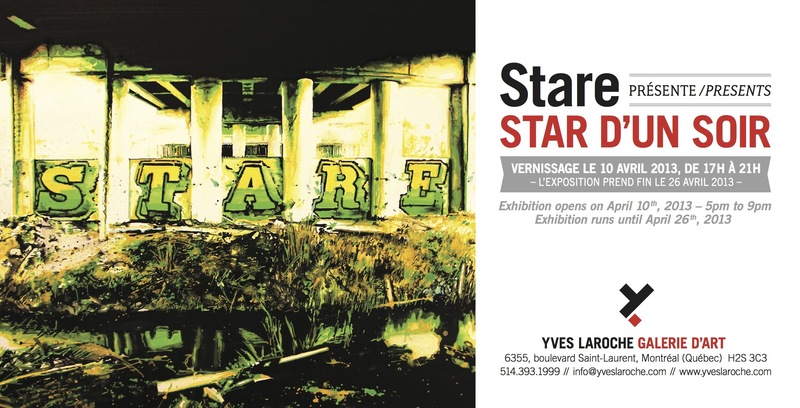 If you know Canadian graffiti or more specifically, Montreal graffiti, you’ll know how exciting it is that STARE NME has an upcoming show at Yves Laroche Gallery entitled “Star D’un Soir”. The teaser video is not only dope but hilarious too. Teaser just a hop away. Video teaser of one of the most innovative and well known writers out there, SMASH137, of him preparing for a new show entitled “Public Enemy”.